Wait, don’t go away just yet! It’s more interesting than the title makes it sound! Basically, Interplay is a video game developer and publisher that owns a ton of different IPs including the Earthworm Jim series. And what the announcement means is that they’re selling some of the IPs they’ve done less with to new owners. Well, Earthworm Jim 1 and 2 were great games for the SNES and Mega Drive. And while Interplay’s attempts at getting sequels made (Earthworm Jim 3D and Menace 2 to the Galaxy) were god awful, the original team is still interested in making a fourth title in the style of the classic ones. Up until now, that’s been impossible. But now with Interplay selling it? That means that franchise creator Doug TenNaple can now potentially work on a brand new game in the series, assuming a company that’s willing to work with his team buys the license. That’s good news for fans of the franchise, and could potentially lead to the ‘Rayman Origins’ of the Earthworm Jim series. And that’s not all, there are also a few other potentially interesting IPs here too. Clayfighter is also being sold off, and that’s a cult series whose fans likely want it revived as well. And while there was an attempt at a 2016 game that was eventually cancelled by Interplay, it’s possible that a new owner could bring this series back to its former ‘glory’ as well. 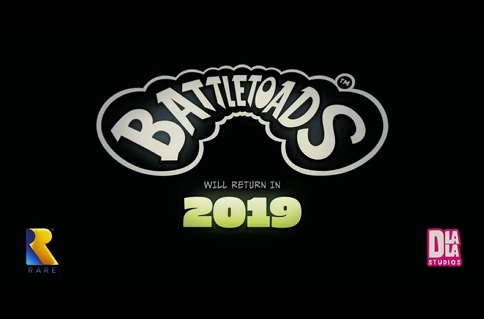 So yeah, good news for fans of those titles, because they’re now ever closer to being revived by someone who truly cares about the series and doesn’t just want to see it abandoned. Let’s hope this happens, and some of the games above get new instalments by their original creators! I've only heard of Earthworm Jim and Clayfighters, but that's interesting. Also does that mean we can a Town With No Name HD remake? I only know of Earthworm Jim and Clayfighters from the list but Sony seriously needs to get those IPs. 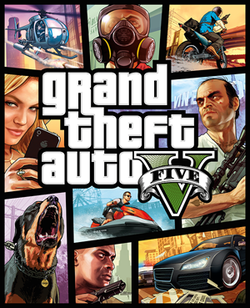 Target Australia Removes GTA 5 From Sale Following Petition? 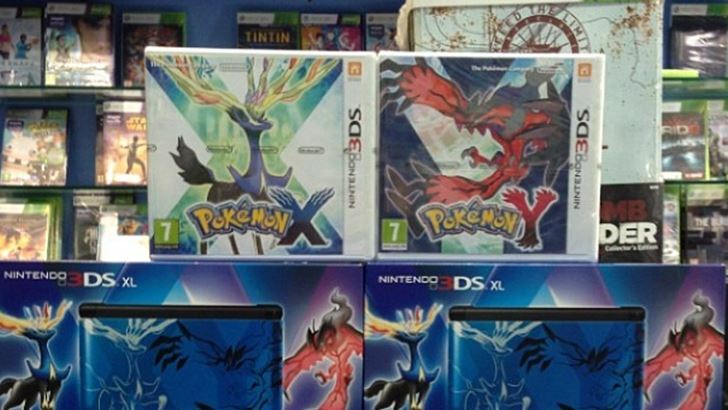 Pokemon X and Y Already On Sale in Dubai!